We offer a superior range of Feldspar Lumps, which are generally used in ceramics, glass, and enamel industries. 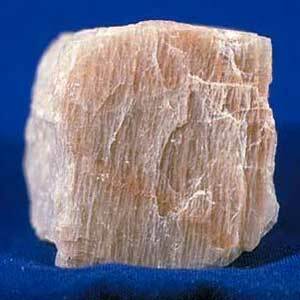 Feldspar is called 'potash', if there is more sodium than potassium. We have taken the lead in providing the best possible quality of Feldspar Lump available in the market. Our affordable range of Feldspar Lump is highly appreciated by our clients.